Readers of my blog may recall that on the 4th May I regularly raise a glass of Guinness or a G&T in memory of my late grandmother (Alice Luck) who was born on 4th May 1891. 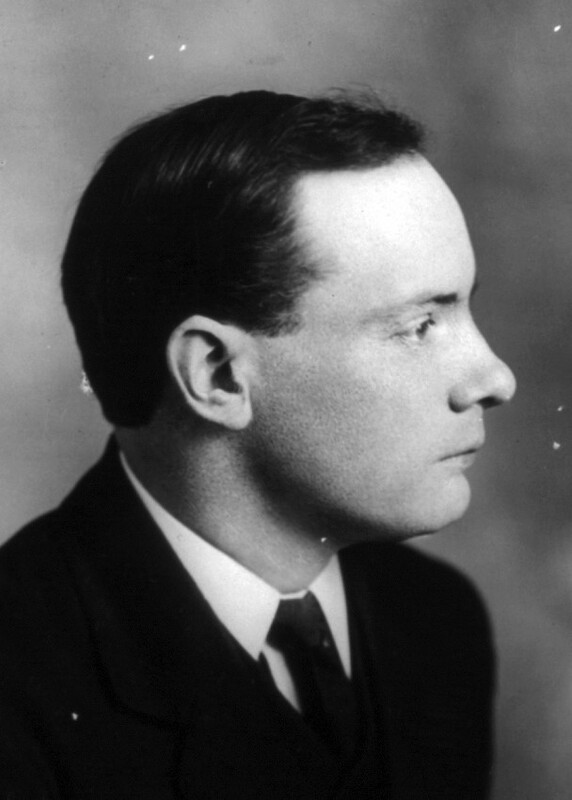 I am currently reading Malachy McCourt’s History of Ireland and he gives a brief account of Padraig Pearse’s life which ended as Pearse was executed on 4th May 1916 for being one of the leaders of the 1916 Easter Uprising. There is the story that as Padraig and his brother Willie set off from home to begin the Uprising, their mother told them not to do anything rash. Grandmothers and mothers are always like that! So important to remember where we came from, and the sacrifices our ancestors made for us.